Are you one of those who gets up from the TV once the end credits of the film appear on the screen? Then you might be missing, in some cases, an extra portion of fun, while in other cases even crucial information about the conclusion. The very first film is one of those that during the final moments offers an unexpected denouement. 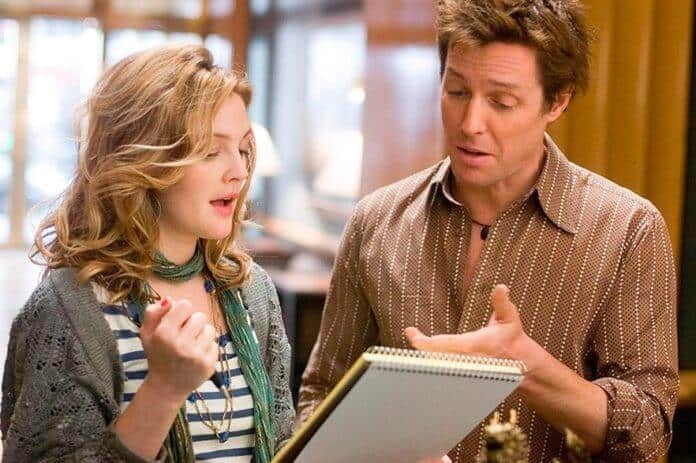 An interesting final scene can also be seen in the film „Music and Lyrics“. Watch it to the end. Any doubts about what actually happened will leave you at the end in another movie – this one with Liam Neeson in the title role – „The Grey“. The final scenes, in the final credits, of the movie „A Knight’s Tale“ will leave you a little embarrassed. Why? That would be too much to tell. Watch it till the very end. Fans of „Pirates of the Caribbean“ will also get some extra information during the closing credits, for example the very final scene in the movie „Pirates of the Caribbean: At World’s End” brings a surprising message to the audience.